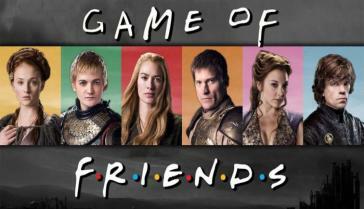 6 Insanely Awesome F.R.I.E.N.D.S Mash-Ups You Need to Watch RN! 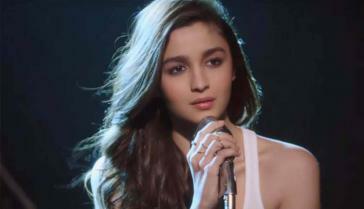 These peeps can give playback singers a run for their money! #5 will def take you by surprise. Coz she looks sooooo damn unrecognisable! Sadly, these movies don't actually exist. Your favourite movies, destroyed in 140 characters. Yup, Indians have been kinda ruling the West in their own sweet way! These Bollywood Stars Lead By Example When It Comes to Eating Healthy! We also have a man in list, so you can tell your BF what to eat and what to avoid.